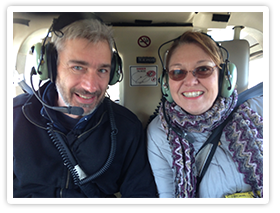 Jeannette and I have traveled all over the world and have lived in a lot of places. Montgomery County has been home for around 20 years now and we really love it here. But when we started out, we could not have imagined that our life paths would have brought us here. Jeannette was born and raised in the northeast of England. After getting undergraduate and graduate degrees, she pursued a career in business consulting specializing financial systems implementations for companies in Europe. I grew up in Tennessee, earned an engineering degree at the University of Tennessee, and joined a large consulting company implementing business systems for fortune 500 companies. After a project in Europe, I took a full-time position with a UK software company and that’s how we met. We got married in England, lived there a couple of years, and moved back to the States. After a couple more moves, we relocated to Montgomery County where I took a senior IT position at a satellite communications company. Jeannette started a career in real estate first and has been working with buyers and sellers in Montgomery County for about 20 years now. I left the corporate world and have been working full-time for ten years. Having backgrounds in technology, we expected careers in real estate would be a lot easier. As we quickly discovered, this is a very complex business which is challenging to master. For home sellers, it’s taken us years to develop extensive marketing programs that include global web exposure, full motion video, social media and print. We love marketing and are constantly challenged to get even better. Helping buyers requires different skills to help them refine competing desires to get the right home that meets their lifestyle and financial goals. 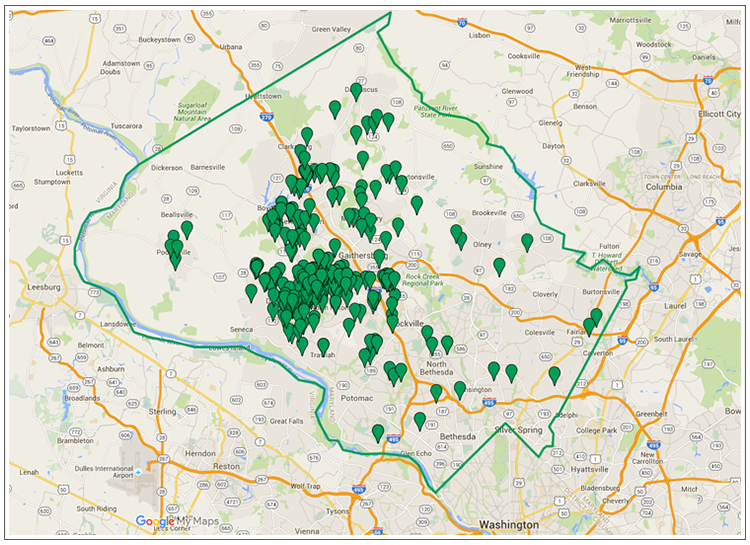 Hundreds of closings in Montgomery County give us the expertise needed to help our buyers and sellers be successful. The business is a challenge, but the rewards are greater than we could have imagined. So much of our client’s life goals are tied to a home sale. We’ve helped clients move on to retirement by selling their home when other agents couldn’t. We’ve helped clients caught in the recent economic downturn successfully sell and begin rebuilding their finances. And we’ve helped buyers beat out competitors to get dream homes. A home sale is always very personal and important to our clients. It is hard work, but it’s important work that’s very rewarding. Ultimately, this fuels everything that we do. The real estate industry continues to see unprecedented regulatory and technology changes. When we worked with larger local and national brokerages we always felt they were slow to innovate, were distracted by huge market areas, and had significant overhead costs which rarely helped our clients. With our own brokerage focused exclusively on Montgomery County, Maryland, we’re free to innovate and keep up with new technologies, trends and products that directly help our clients. Our success is tied directly to our clients success which is exactly how we like it. If you need to buy or sell a home in Montgomery County, give us a call anytime. This is what we do and we love it!